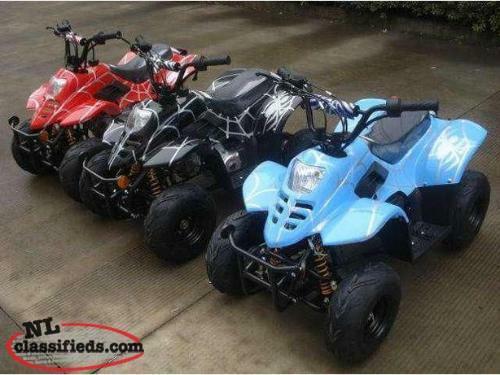 Your kids can now ride with you in style with these mini ATV’s from Driven Powersports! Available in colors for boys and girl including pink, purple and blue along with a range of different spider webbed and camo colors. 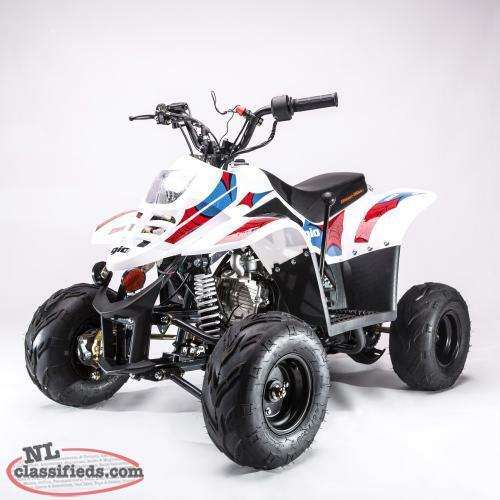 Mini ATV’s are a great way to get children out of the house and used to driving a four-wheeler all while having nothing but top notch safety features to give mom and dad that extra peace of mind. 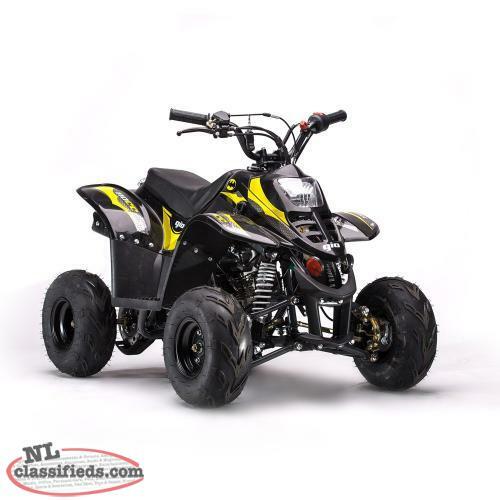 Powered by a dependable, 4 stroke, 110cc motor, the durable double A-arm front suspension, single rear suspension, drum/disc brakes and improved engine design ensure a great ride. Just because the sun goes down doesn’t mean the fun has to stop, with high/low beam headlights and a brake light, riding your new ATV is safe even in the night! 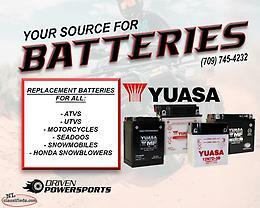 All Quads include a FREE 1 year limited warranty and upgraded spark plug. 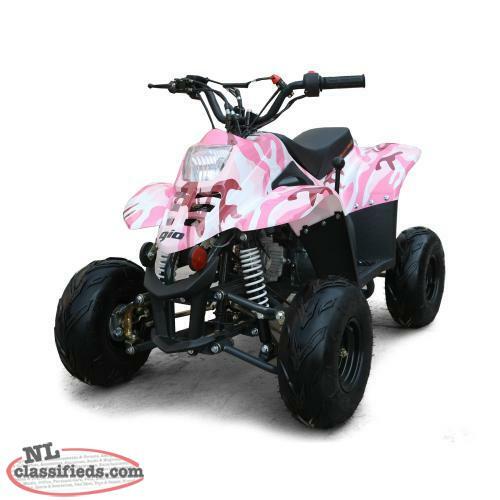 With our low prices, our quads are not only fun for the kids, but the parents too! 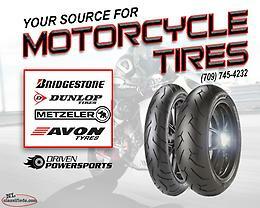 Stop by and ask us about our youth ATV Maintenance package special as well to keep your quad running in top notch condition!! 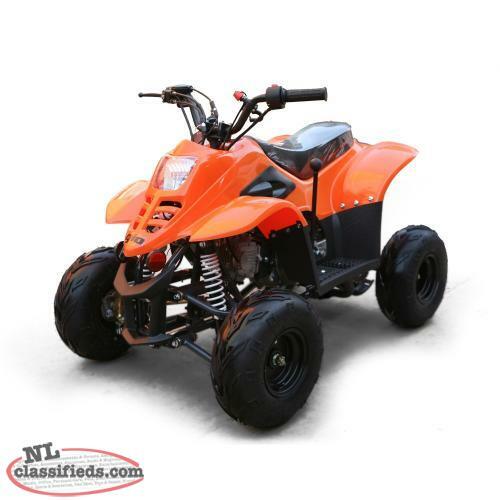 Hi, I'm interested in the 'GIO MINI-BLAZER 110 with REVERSE and FULLY AUTOMATIC' posted on NL Classifieds! Please contact me if still available.